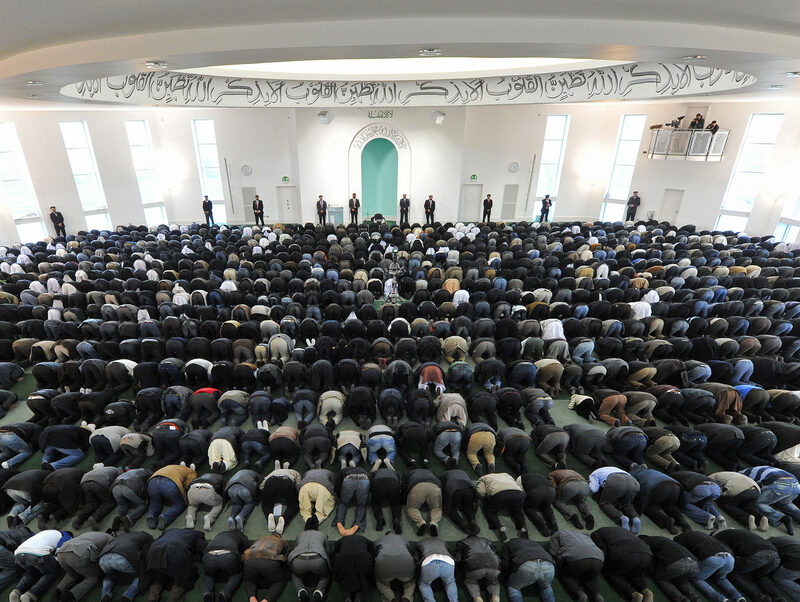 Broadcast regulator Ofcom has fined an Urdu-language news and current affairs channel’s UK arm £75,000 for broadcasting “hate speech” against members of the Ahmadiyya Muslim community. Channel 44, licensed by City News Network in the UK, aired two episodes of current affairs discussion show Point of View in December 2017 which included the same guest making “repeated, serious and unsubstantiated allegations” about Ahmadi people, Ofcom said. The allegations included that Ahmadi people had committed acts of murder, treason and terrorism and undertaken political assassinations.The guest, columnist Umar Riaz Abbasi, also claimed the Ahmadiyya community was being favoured in Pakistani society at the expense of orthodox Muslims, which Ofcom said had the potential to damage relations between the two groups. Ofcom decided in July last year that these statements amounted to hate speech, one of three “reckless” breaches of the Broadcasting Code by Channel 44. It also said the comments breached the sections of the code saying material that may cause offence must be justified by the context, and that abusive or derogatory treatment of groups, religions or communities must not be aired without justification. City News Network expressed its “regret and sincere apologies for the failings in the compliance for these two programmes” to Ofcom. It described the failings as “unintentional” and said it was never its intention to “cause offence to the Ahmadi community”. The network said that since the breaches took place, it has discontinued the Point of View programme presenter’s contract and taken disciplinary action against another staff member. It said it had also introduced a 15-second delay for live programming, increased liaison between staff, increased monitoring of its live output, and provided company-wide compliance training. Ofcom decided not to strip City News Network of its licence because of these changes. The network is also in discussions with an Ahmadi leader with the aim of producing a “bespoke Ahmadiyya community programme”. Ofcom said the large fine issued against the network “takes into account the seriousness of these breaches” and will “act as an effective incentive to comply with the code, both for the licensee and other licensees”. The regulator also ordered City News Network to broadcast a statement about the ruling. Channel 44 claims to be the UK’s first and only news and current affairs channel for the Pakistani and South Asian diaspora. Read the full Ofcom ruling.